"It was a privilege working with Janicke and her team – she is by far the best realtor we have had the pleasure of working with. From the very beginning Janicke was professional and honest and always had our best interests at heart. We had difficult time and location constraints and Janicke always worked with us to close in a timely and convenient manner. 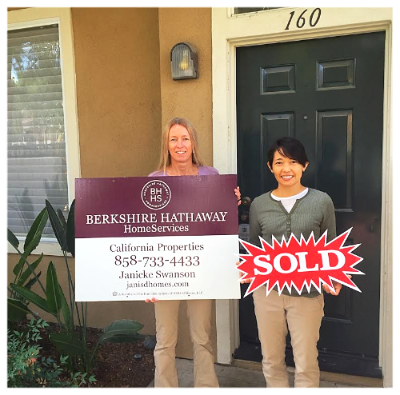 We would recommend Janicke and Berkshire Hathaway to all of our friends and family”. "Janicke is extremely organized, well-connected, and professional. The staging and marketing were excellent. The showings and open-house were well coordinated, with limited interruptions to our day-to-day lives".